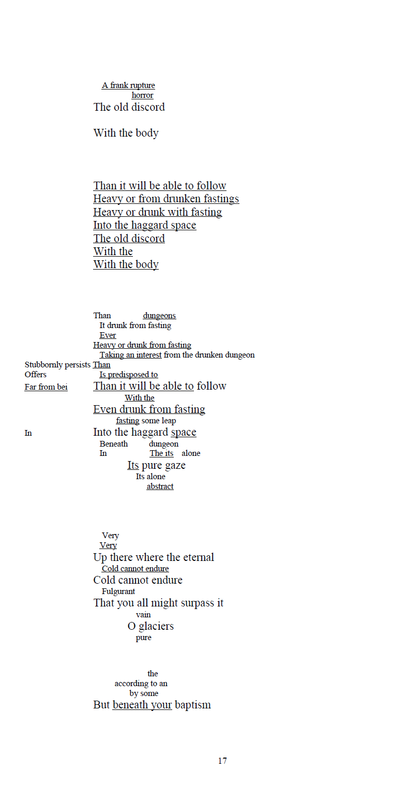 This entry was posted in mallarmé, translations, Uncategorized and tagged l'après-midi d'un faune, mallarmé, translations, wonky first drafts on 10/01/2018 by Peter Manson. Draft translation by PM (pdf link). 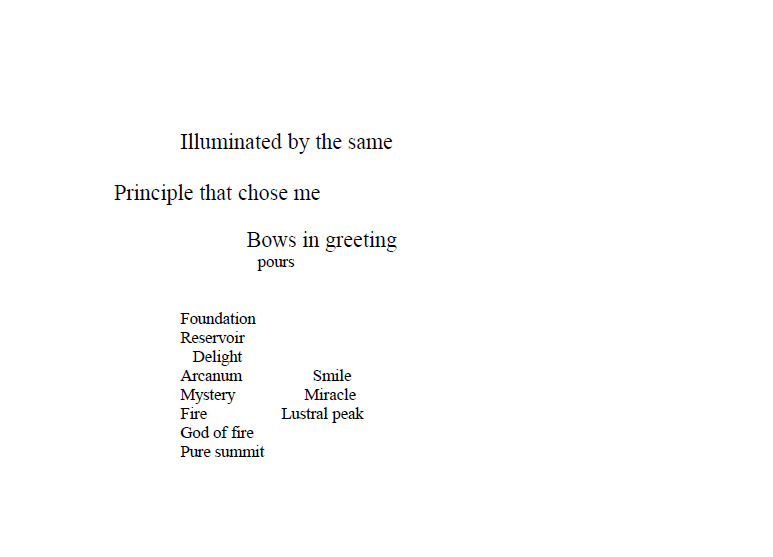 This entry was posted in mallarmé, translations and tagged mallarmé, translations, wonky first drafts on 13/03/2016 by Peter Manson. I have some translated fragments of Mallarmé’s unfinished notes towards Les noces d’Hérodiade in the new issue (number 3) of the excellent online journal Datableed. Thanks to Eleanor Perry and Juha Virtanen. 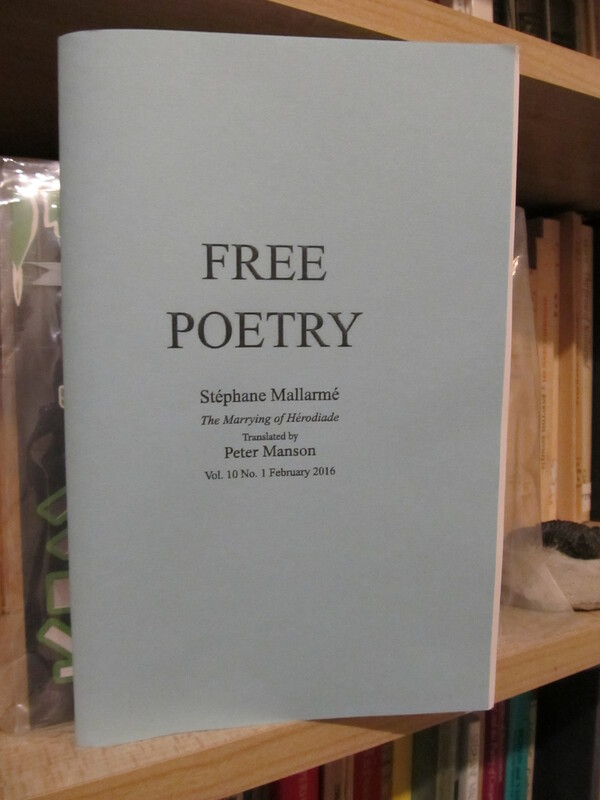 This entry was posted in mallarmé, poems, translations and tagged hérodiade, mallarmé, translations, wonky first drafts on 28/02/2016 by Peter Manson.